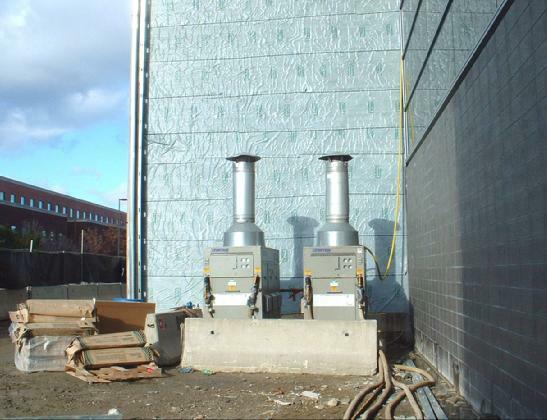 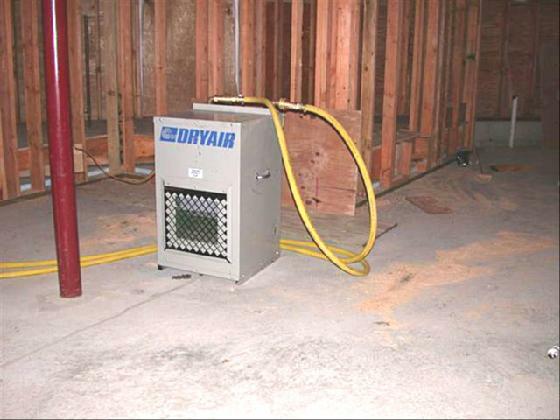 Dryair was used exclusively due to its excellent drying and heating capabilities. 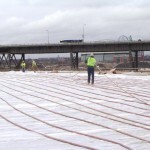 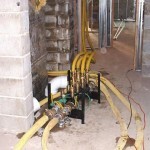 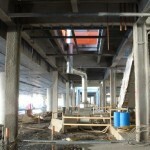 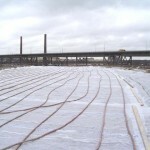 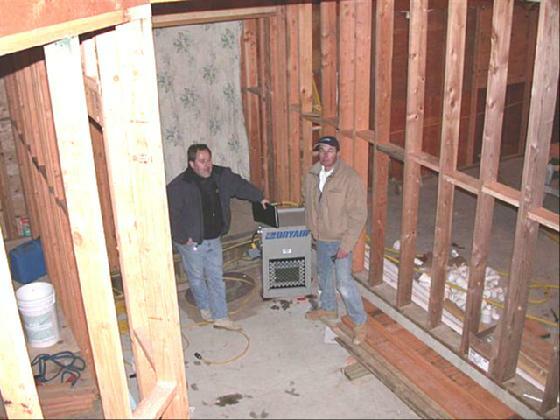 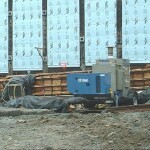 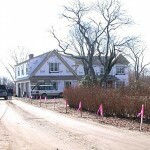 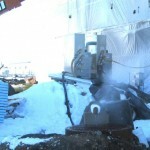 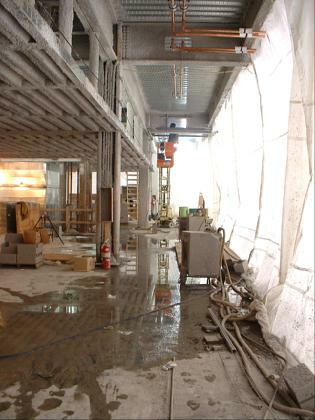 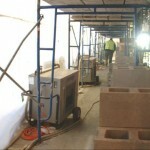 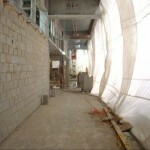 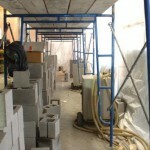 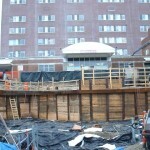 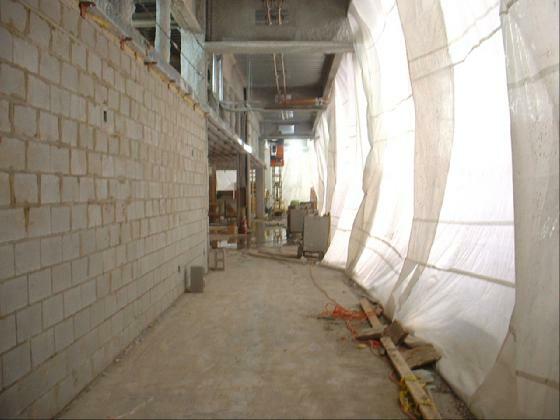 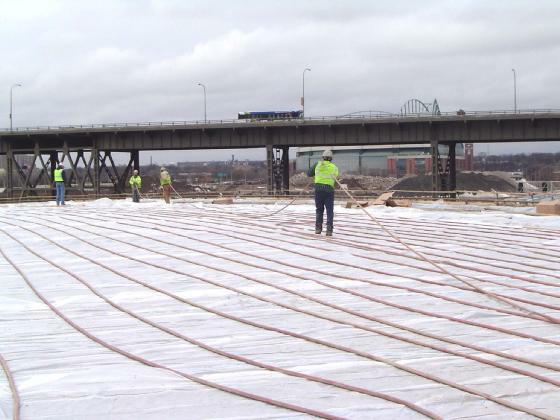 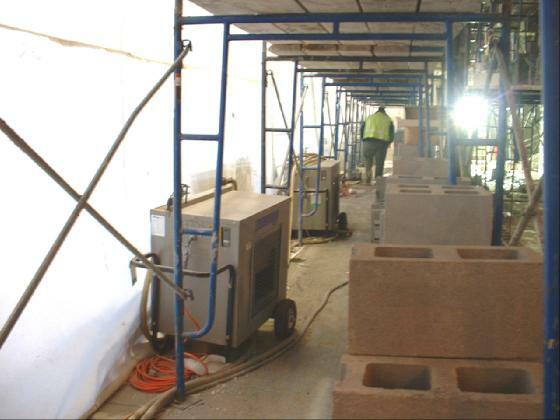 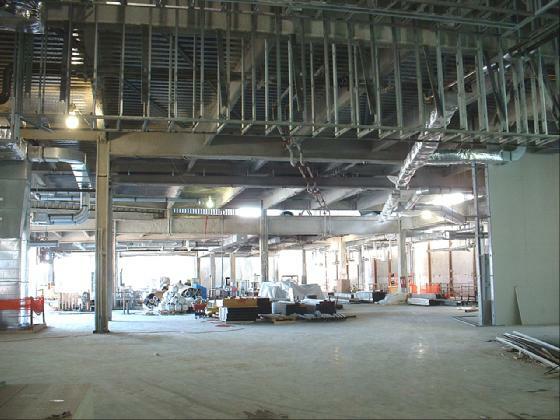 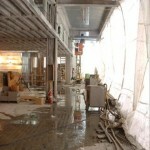 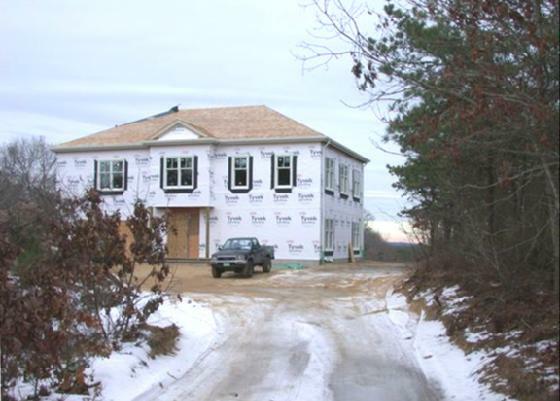 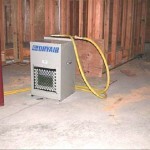 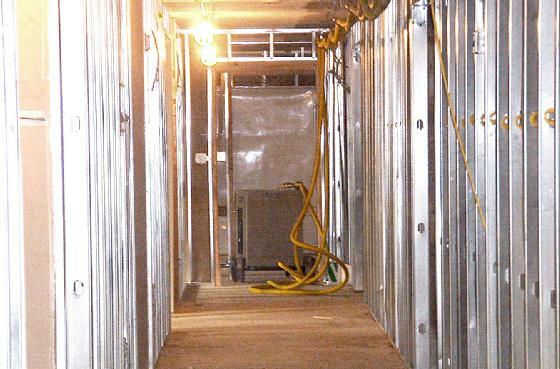 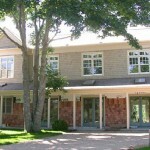 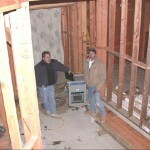 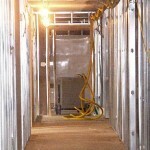 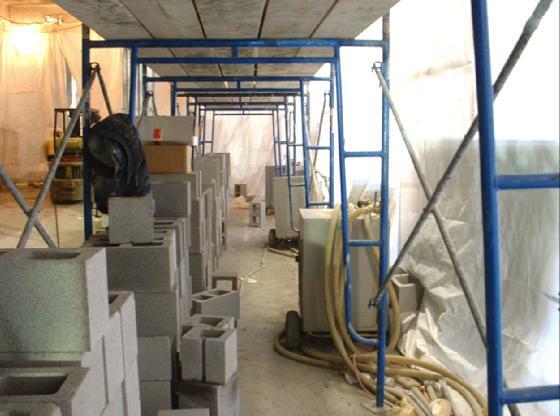 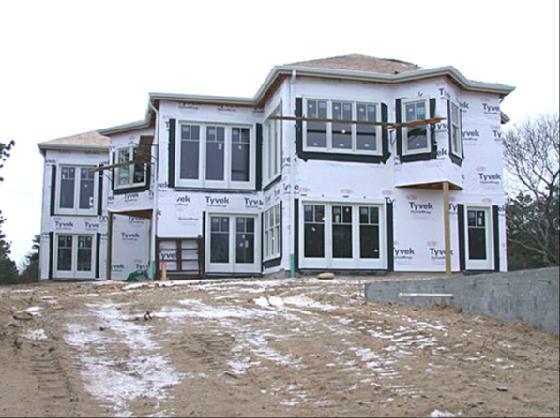 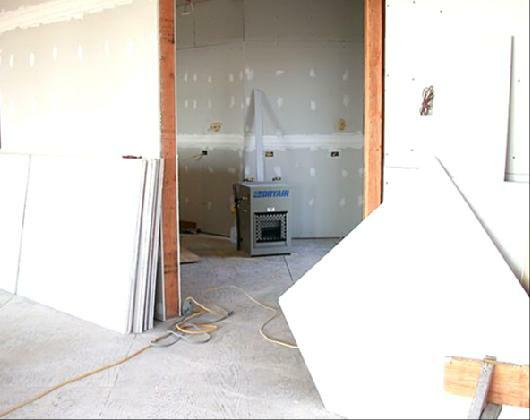 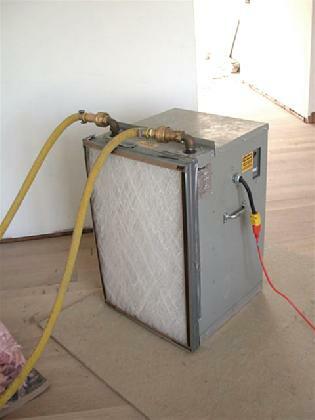 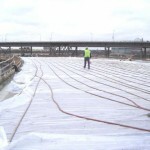 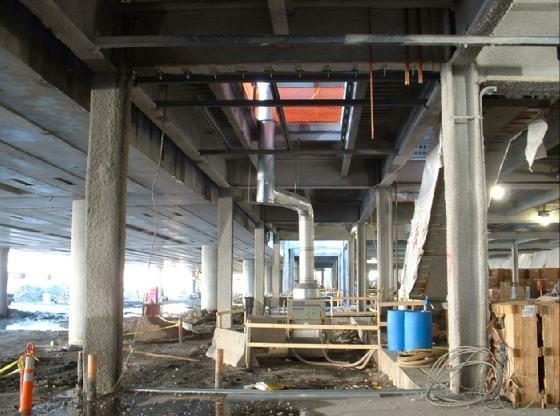 Heating and humidity control during the rebuilding and finishing phases. 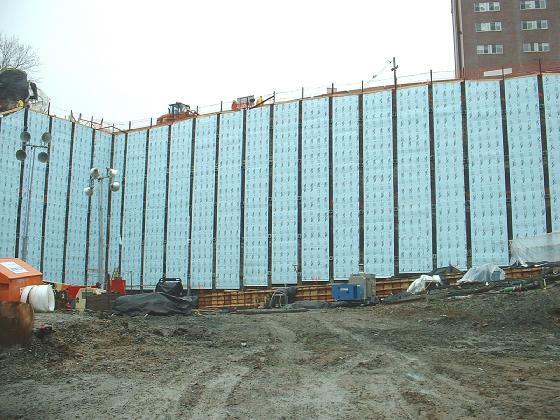 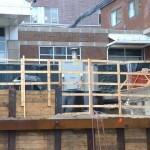 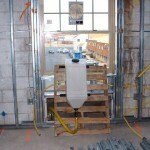 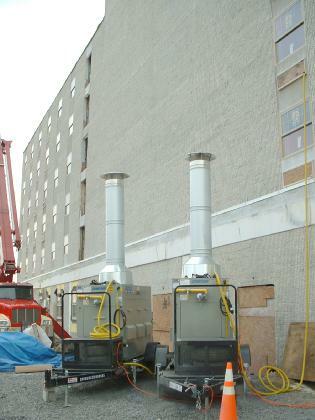 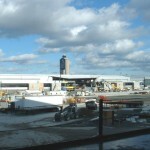 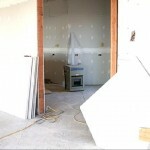 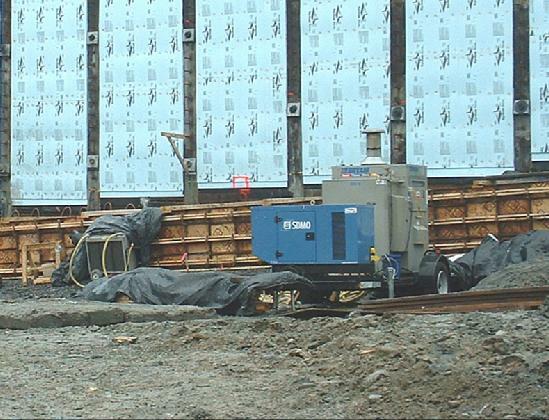 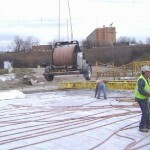 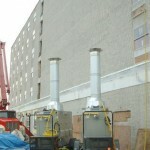 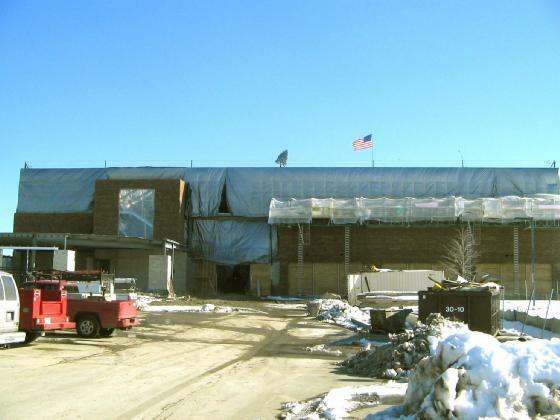 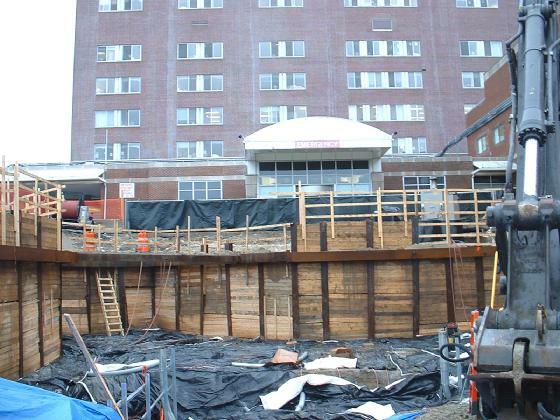 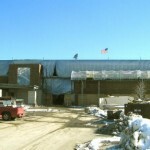 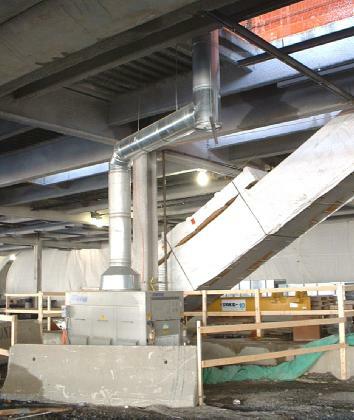 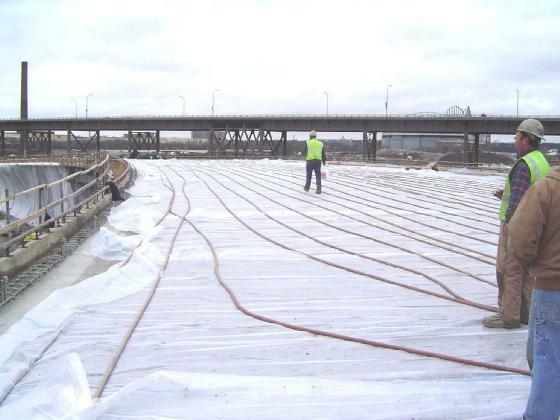 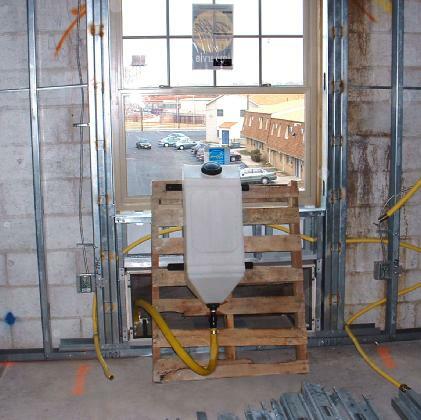 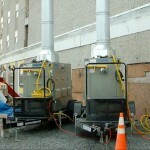 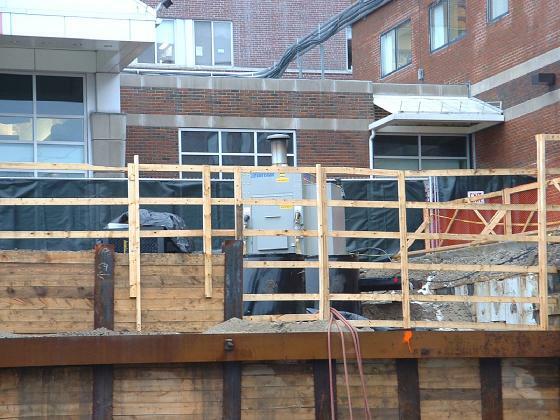 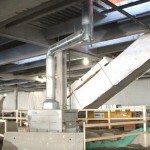 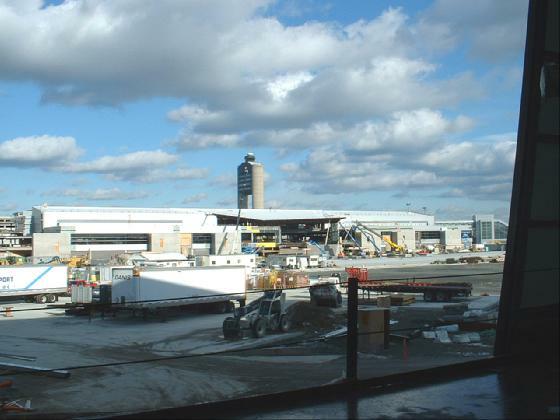 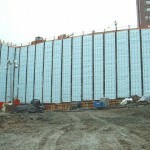 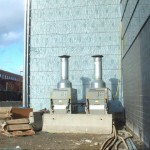 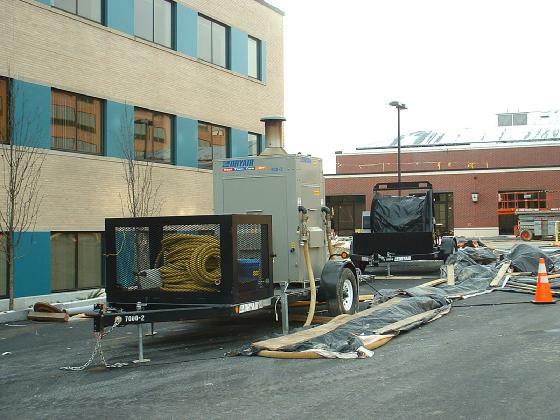 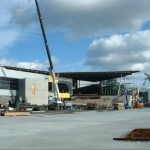 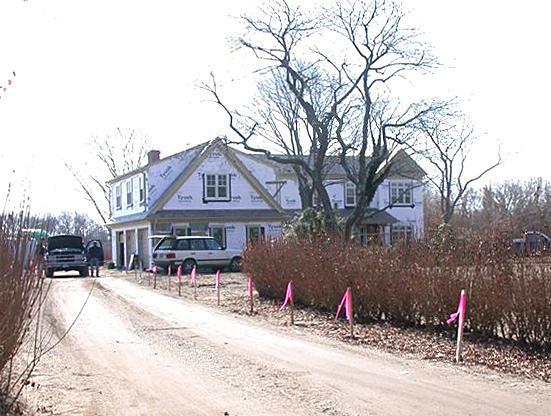 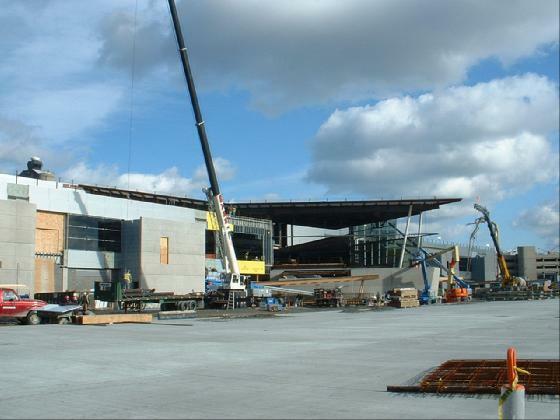 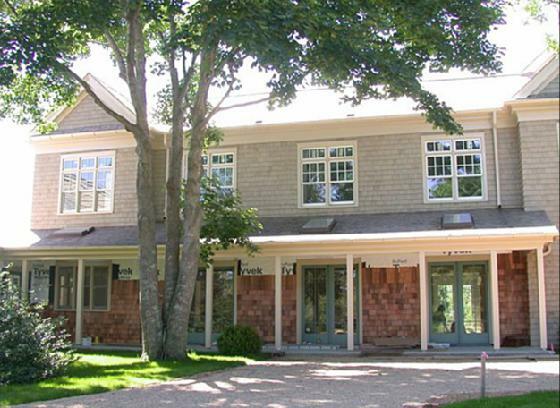 The project was on a very tight schedule and needed DRYAIR to help expedite the process. 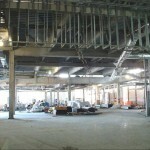 There was a large amount of renovation work inside the building structure and there was a need for a controlled environment for the interior finish work. 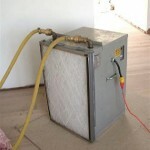 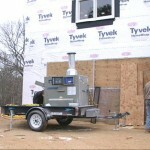 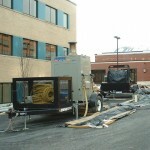 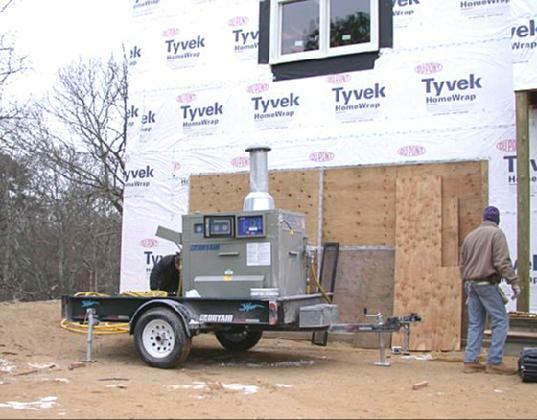 Dryair was selected because of its versatility and reliability. 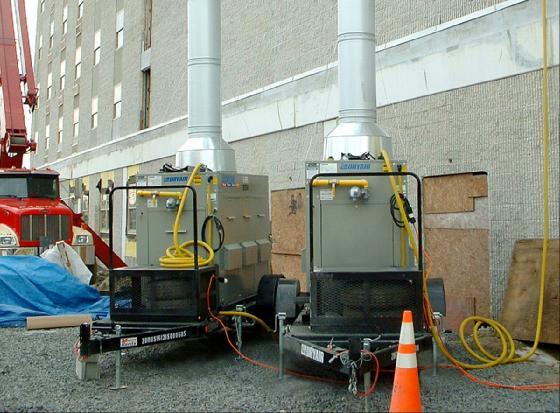 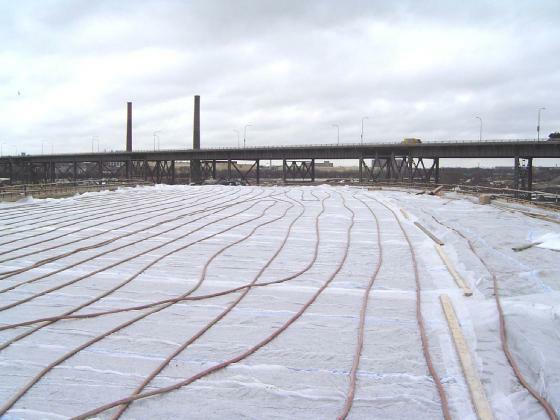 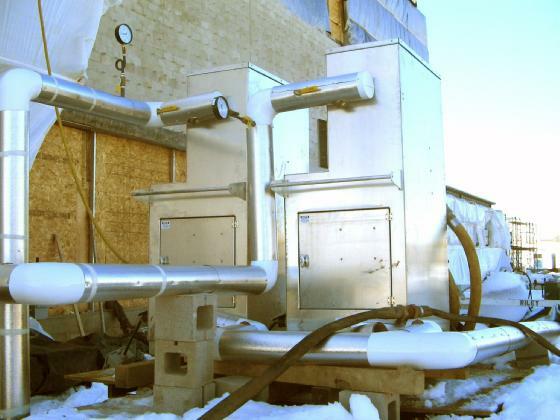 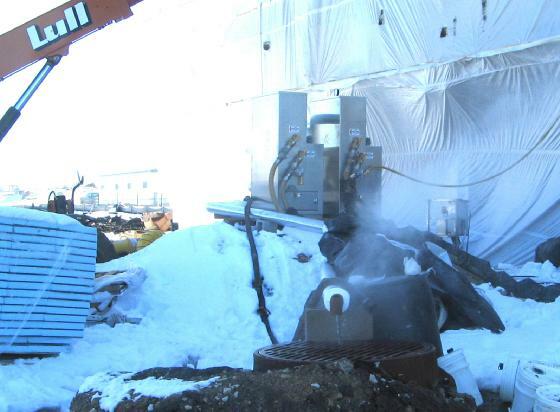 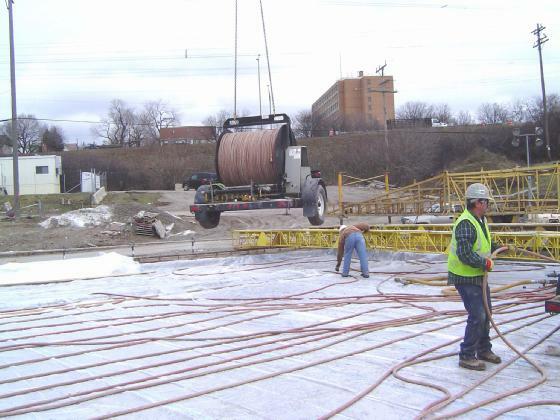 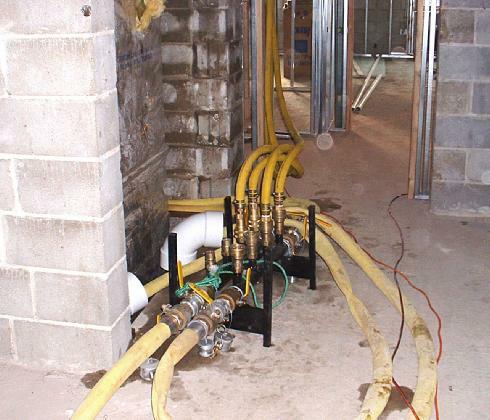 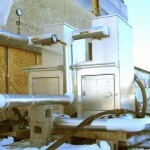 Utilizing an available steam heat source for a temporary heating application. 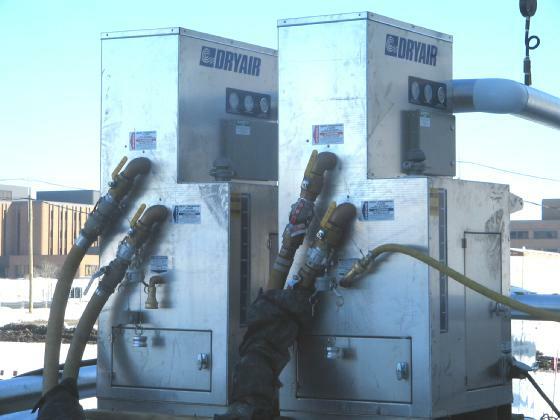 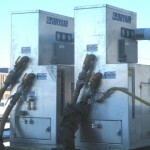 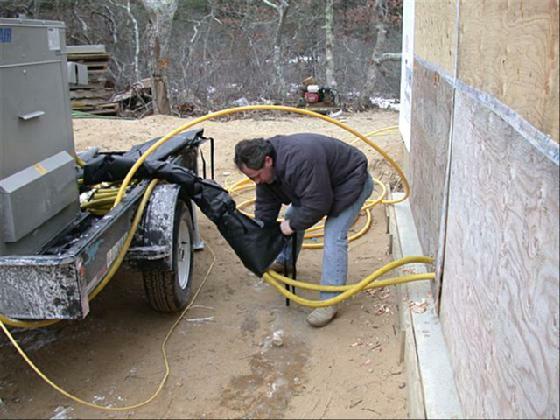 Using the DRYAIR “steam plate heat exchanger” to transfer heat to DRYAIR’s heat transfer fluid.